516-881-9764 Book My Appointment Now! Porcelain veneers can cover a multitude of problems with your teeth, giving you the smile you want. Following are five reasons why veneers may be a great solution for you. Everyone typically has some feature they wish looked different. Perhaps for you it’s your smile. Do you try to cover your teeth with your lips and feel self-conscious every time you smile? If you’re not happy with the way your mouth looks when you smile, it can affect your self-confidence. Today’s modern dental technology has answers for you. Beautiful porcelain veneers can cover unsightly teeth to give you a beautiful smile. Feeling confident when you smile is very freeing. Your increased self-confidence is priceless. You may be self-conscious about a larger-than-normal gap between your teeth. Often that gap is right between your two front teeth, so it’s evident every time you open your mouth. Veneers are a great solution to close the gap. Perhaps you got hit with a ball that chipped your tooth. Meadowbrook Dental Care can determine if the tooth can be bonded or if you would be better served by a veneer. Veneers are also an answer to cracked or broken teeth. The aging process causes teeth to lose that pearly white translucent color. Your teeth can turn yellowish, brownish, or a dingy gray. If you love red wine, coffee, or dark soda, the coloring might take a toll on your teeth. You may have tried teeth whitening solutions that haven’t worked. Perhaps they made only a very slight difference, or some teeth turned out whiter than others, emphasizing your discoloration. Stains can work themselves all the way through the enamel on the outer layer of your tooth to the dentin deep inside. Porcelain veneers give you a uniformly beautiful white smile. 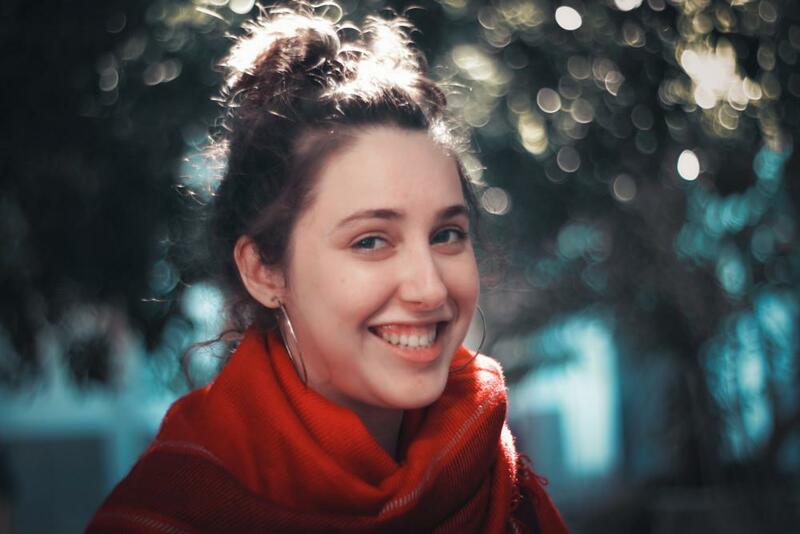 If your teeth are misaligned or crooked, it’s possible veneers can be an option for you rather than having to go through the expense and lengthy process of getting braces or aligners. 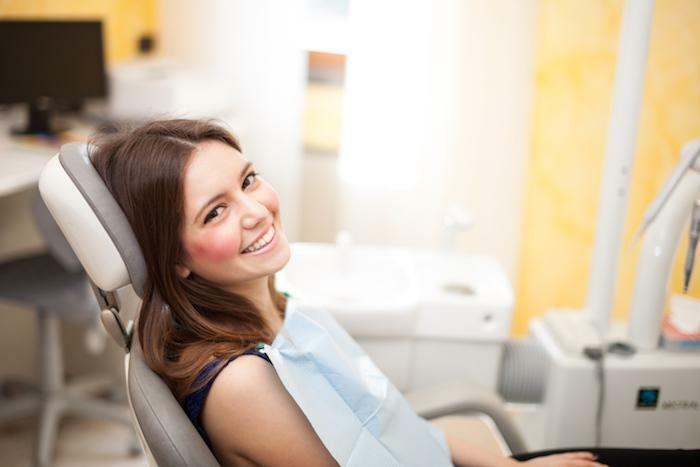 Meadowbrook Dental Care evaluates your teeth to determine if veneers could work for you. If you have uneven or irregularly shaped teeth, veneers are likely the perfect way to cover them and give you a set of bright, even teeth. Veneers sit on top of your tooth and cover up gaps, stains, cracks, chips, and more. They’re a much simpler, less invasive, and less expensive solution to cosmetic tooth problems than crowns. They simply fit perfectly on top of your teeth once a tiny fraction of enamel comes off. And another plus — there’s no drilling or grinding. 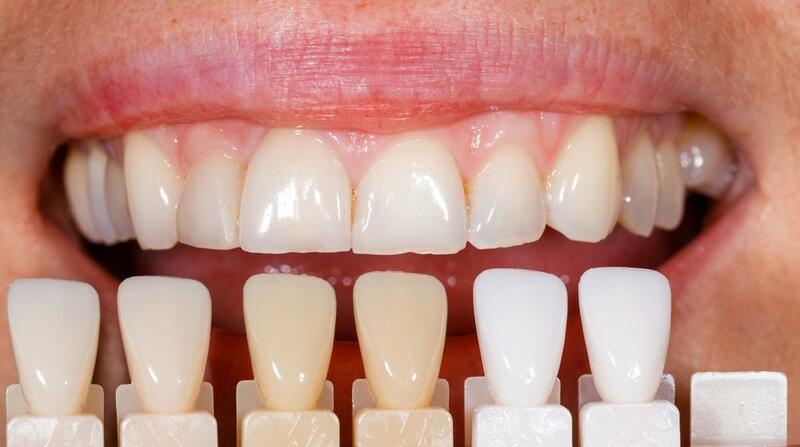 Modern veneers look completely natural and reflect light very much like your enamel does. They’re among the most popular cosmetic dentistry procedures. Porcelain veneers are tough, resistant to stains, and long-lasting. With good oral hygiene, your porcelain veneers can last 15 to 20 years. Call Meadowbrook Dental Care today or book an appointment online to begin a smile transformation. You’ll be glad you did — and you’ll be smiling when you leave the office. 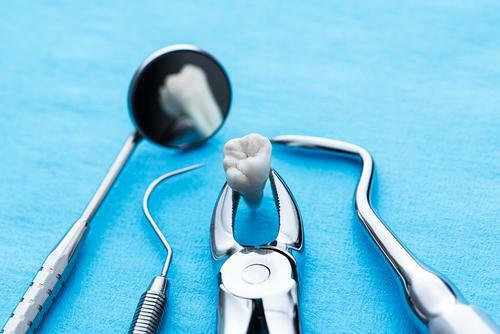 Wisdom tooth removal can be important for your health. Specifics of your experience depend on factors such as the intensity of the procedure, the type of anesthesia you have, and how your body reacts to it. Sharp pain in your teeth when you brush or when you eat or drink something cold means your teeth are overly sensitive. Maybe you’ve been avoiding cold foods and beverages, but sensitive teeth are a sign of damage that must be fixed. White spots and other discolorations appear on your teeth for many reasons. As well as a cosmetic nuisance, these spots sometimes indicate potential weak spots in your teeth. The Icon treatment uses light-activated resin to fix the problems. Not just a cosmetic treatment, porcelain veneers correct a wide range of dental issues, reinforcing and reshaping your teeth. If you’ve got stained teeth from the effects of time and food, veneers can restoring a sparkling white to your smile. If you put off replacing your teeth because you dread the thought of loose, uncomfortable dentures, you have an amazing option: permanently fixed dentures that function as well as your natural teeth. Here’s what you need to know about fixed dentures. Believe it or not, routine dental exams aren’t a way to get you into the dental chair — they’re designed to keep you out. Here’s how dental exams preserve the health of your teeth and what you should expect while you’re here.